Good Workplaces make for successful companies. Work Satisfaction of the employees depends much on the environment they work in. The biggest companies in the world have some of the best workplace designs. Let us try to understand that what makes these offices special. Walmart which tops the list of companies ranked on the basis of revenue provides its workforce with elegantly furnished offices to work in. Take for example the Sao Paulo office of Walmart which boasts of spacious wooden framed cabins and roomy passageways. Abstract artwork adds to the excellent ambience of Walmart’s Sao Paulo office. Let us now move onto the Chinese oil giants Sinopec. Sinopec’s well lit and well-ventilated offices with large window panes let natural light into the office building and keep the workforce motivated. While, Exxon Mobil’s office building in Houston, Texas is designed so as to take care of the individual’s privacy and the team’s dedication towards reaching its goal. Samsung which has taken the tech world by storm through its range of smartphones seems to have one of the best-designed workstations. The perfect workspace is characterised by large open spaces with ample room available for relaxation after tiring oneself with work. Samsung seems to have to epitomise the model of the perfect workplace. Round tables with colourful furniture mark the workspaces of the oil juggernaut Shell which brags of a revenue more than $400 billion. 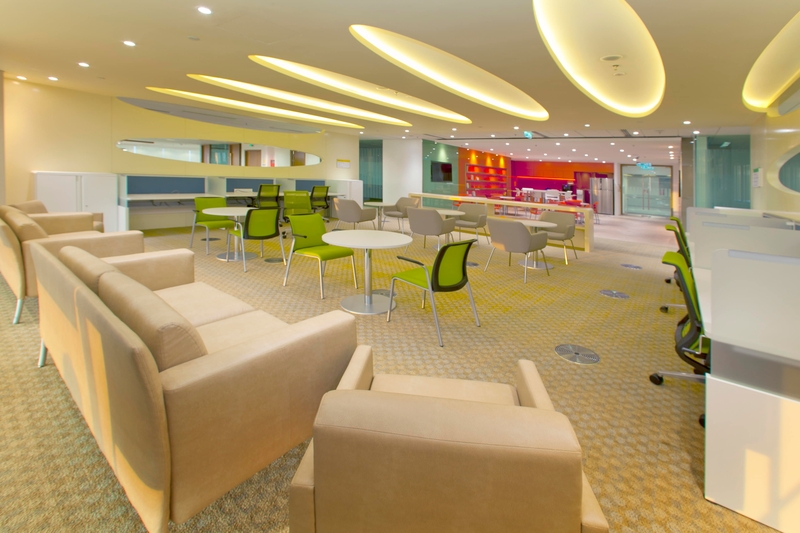 The offices of Shell in Malaysia have oval grooves in the ceiling for lights, comfortable couches to relax and big glass doors. A dedicated private workspace makes it nearly the perfect place to work in. Glass-walled conference rooms and soothing colours make up the workplace of BP, the London-based oil giant. Circular staircases and exceptional artwork add to the beauty aspect of the office. Wooden carvings adorn some of the walls too. Exquisite work of art in a plushy office exemplifies a good workplace. Lots of woodwork and fine wooden finishing will help one easily identify Vitol’s office space. This shining wooden finish makes the place look incredibly clean. Since beautifying the workplace isn’t enough, much care has been taken by Vitol to make the place employee friendly. 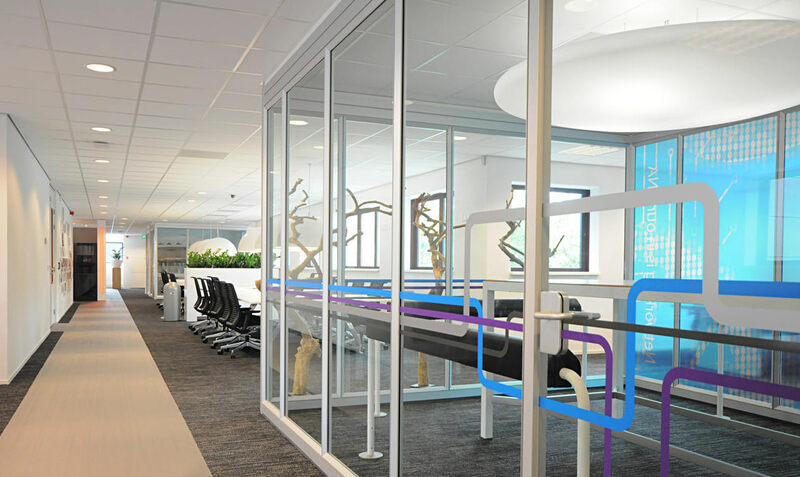 Easy and quick access to different places within the building is characteristic of a Vitol office. Much like it’s fellow billionaire companies, State Grid, an electric utility company based in China, has its workplaces suited to the workforce’s requirements. The workplace should not be over decorated as it affects the performance of the employees and it does not look pleasing to the eyes. 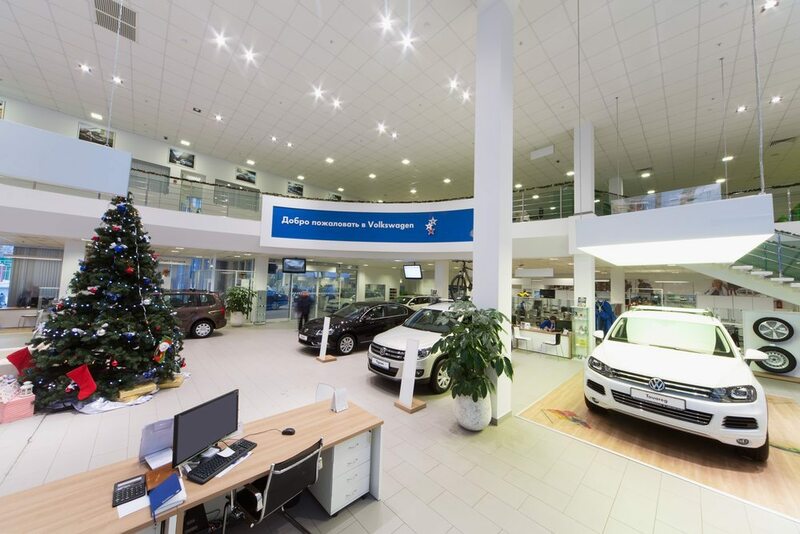 The German automobile manufacturer Volkswagen has enough room at its workplace to accommodate cars for display and dedicated spaces for the workforce. One reason for the success of Volkswagen has been its unique workplace design. Apple’s workplaces are as well designed as its products which make it an extremely attractive destination for work. 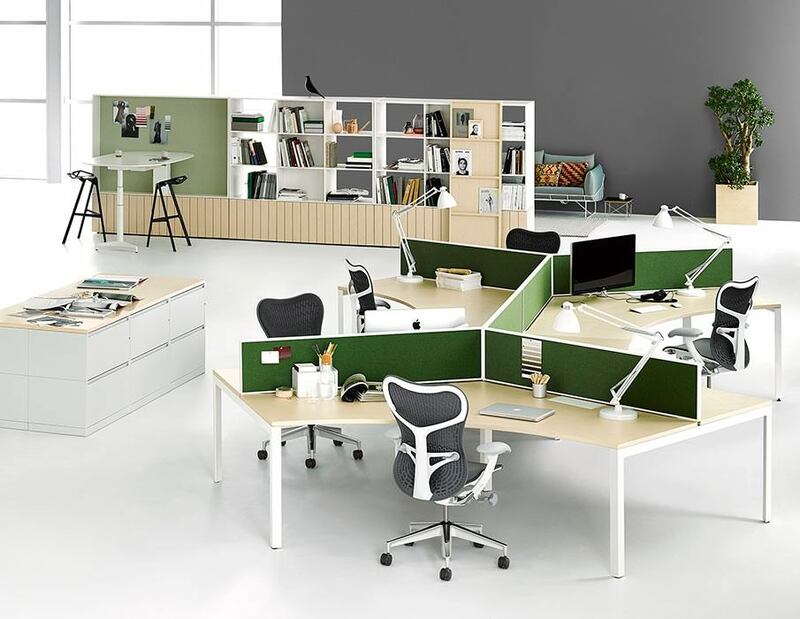 No doubt its excellently designed workspaces are one of the many reasons for its meteoric rise. Well, when it comes to office designs, Selgas Cano, one of the biggest Spanish companies, doesn’t lag. Its offices are one of the most comfortable ones with half of it underground and another half above the ground. The Selgas Cano office is designed by Iwan Baan, an architectural genius. Airy spaces, colourful details and clean lines are the key features of Selgas Cano offices. Hence, having a well-designed workplace as per the needs and requirements of the workers is absolutely necessary for the company’s growth and it’s sustenance.